With commissioner Kenneth Hayne’s report into misconduct in the banking and financial services industries due to be handed down on Monday and a looming federal election — sure, there are uncertainties in the nation’s housing market. But Westpac big boss Brian Hartzer says Australia’s housing market is fundamentally sound. “I think it’s time everyone takes a deep breath and looks at the facts,” Hartzer said. Australia’s housing prices have fallen 5.2 per cent since peaking in 2017, with Sydney leading the downward trend dropping 11.1 per cent and Melbourne down 7.2 per cent, according to Corelogic figures. 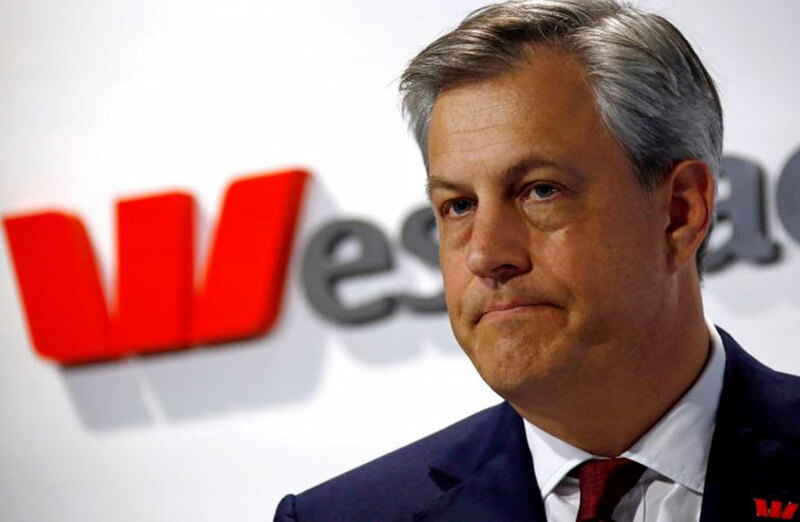 Westpac’s chief executive highlighted how Sydney and Melbourne property markets sky-rocketed between 2011 and 2017, surging 75 per cent and 55 per cent respectively. 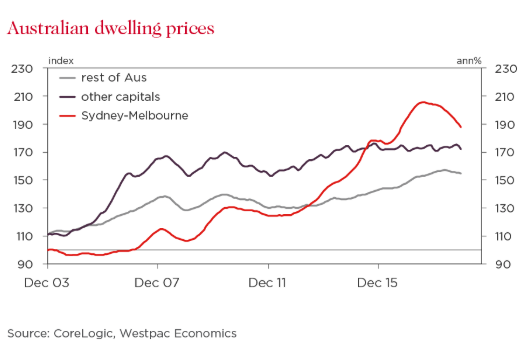 Related: How Bad Will Australia's Housing Slowdown Actually Get? Recent figures released by the Reserve Bank confirmed the mortgage lending slowdown, with investor home loan growth holding at 1.1 per cent over the year to December and lending to owner-occupiers slowing to 6.5 per cent for the year. The figures confirmed the weakest yearly rate since 2014. Hartzer said Westpac’s recent decline in credit growth was due to a reduction in new applications. “Approval rates have been steady and our risk appetite hasn’t changed — there are just fewer people walking through the door,” he said. “But it’s important to note it is normal — and indeed healthy for the economy — for the house price cycle to slow after the six strong years of growth to 2017. In December APRA lifted the cap that had restricted banks’ interest-only lending to 30 per cent of new loans. Interest-only loans, the favourite of property investors, have been notoriously down. “Sensibly, these caps have now been removed,” Hartzer said. Sydney prices are easing after 75 per cent gains seen from 2011 to 2017. The perception that the Royal Commission had made banks scared to lend is not the case, at least from Wespac’s perspective. “Let’s be clear: we want to lend,” Hartzer said. An unintended consequence of the regulatory changes include the penalisation of small businesses which rely on their homes as security. “We have raised this issue with regulators and government and are working to find a solution,” he said. 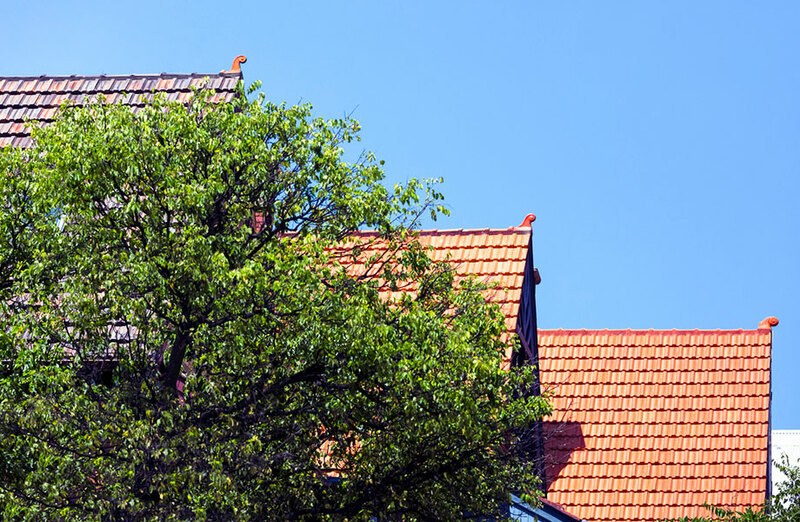 While housing credit growth has eased from around 7.5 per cent in 2015 to around 4.9 per cent in 2018, Hartzer maintained that the lending environment remains “intensely competitive”. As Australia heads towards a federal election there’s many variables, but Australia's economy “remains solid” given its GDP growth of 2-3 per cent, population growth and strong bank balance sheets, Hartzer said.